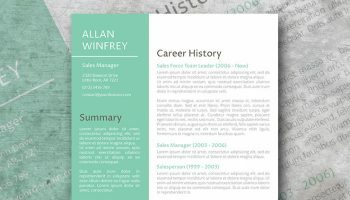 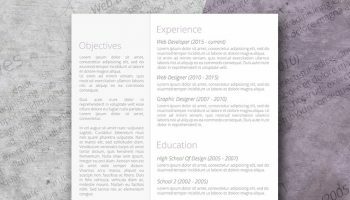 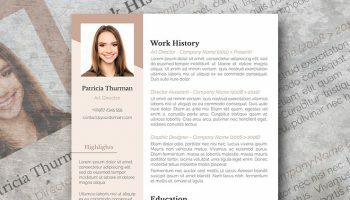 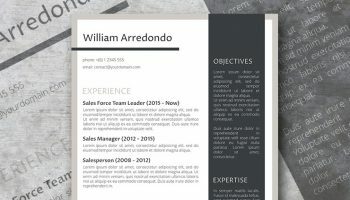 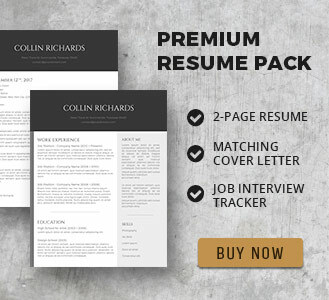 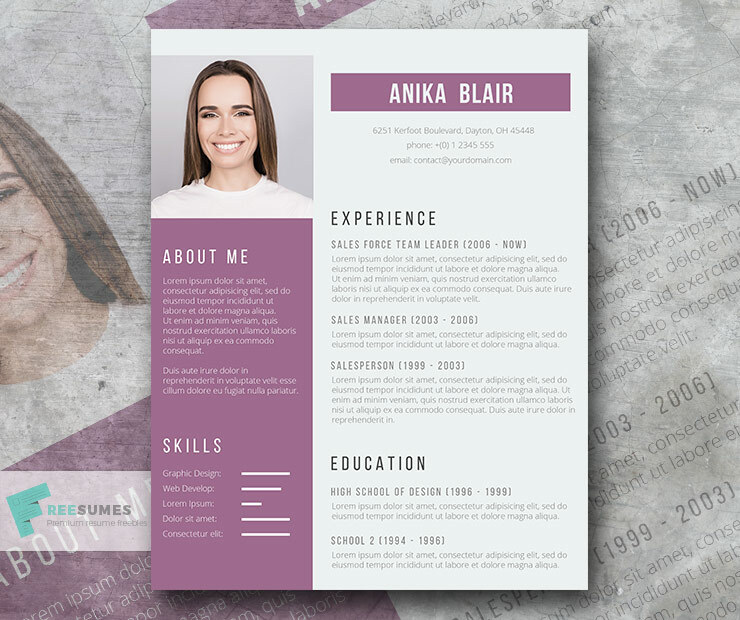 For those of you who love the color purple, well, good news, this resume template is a perfect match! 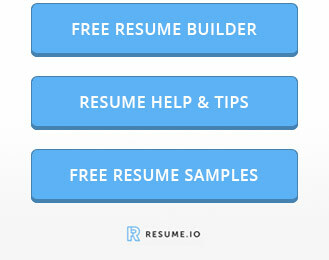 Just download it, customize it with Microsoft Word and you’re all set. 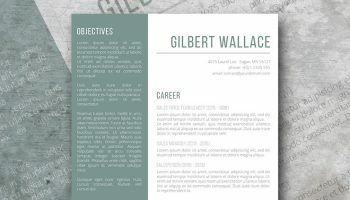 Pro tip: once you have done editing your document, save it in PDF format before sending it out.